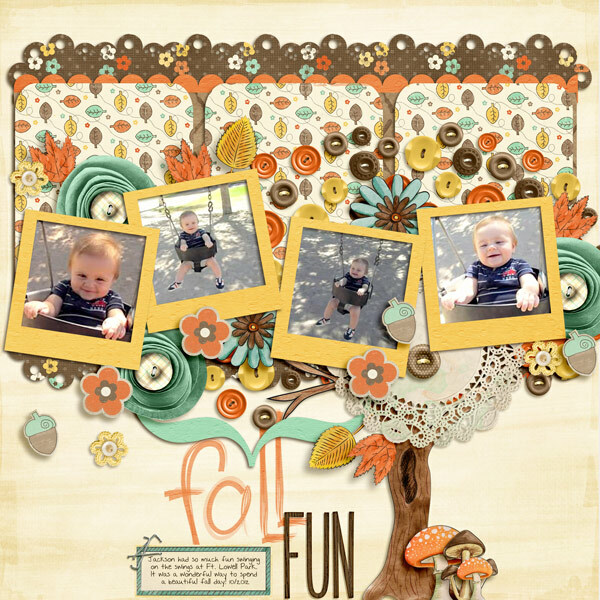 Shake it like a polaroid picture! 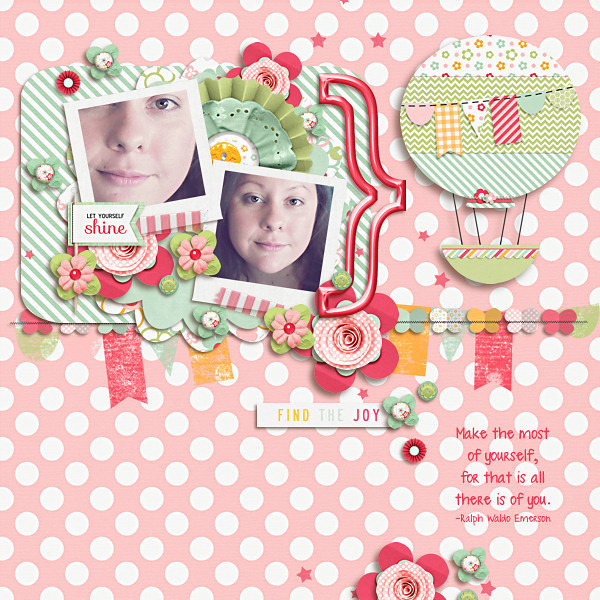 Fuss Free: Shake It 3 and Fuss Free: Shake It 4 are templates designed to appear as if several instant photos/instagrams have been tossed onto your layout. 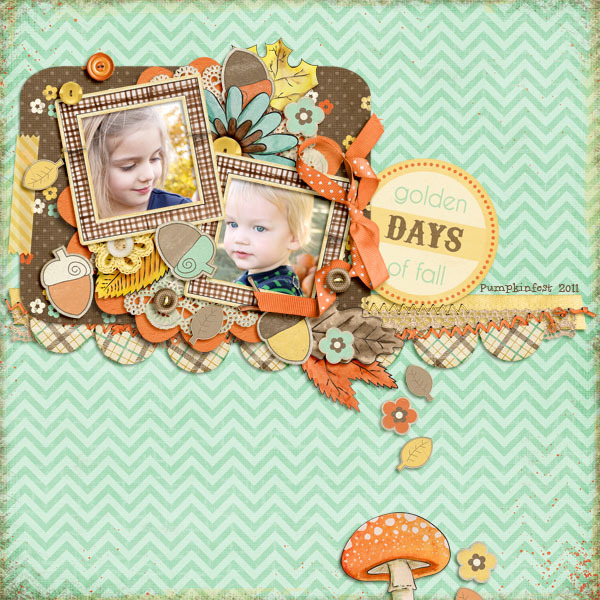 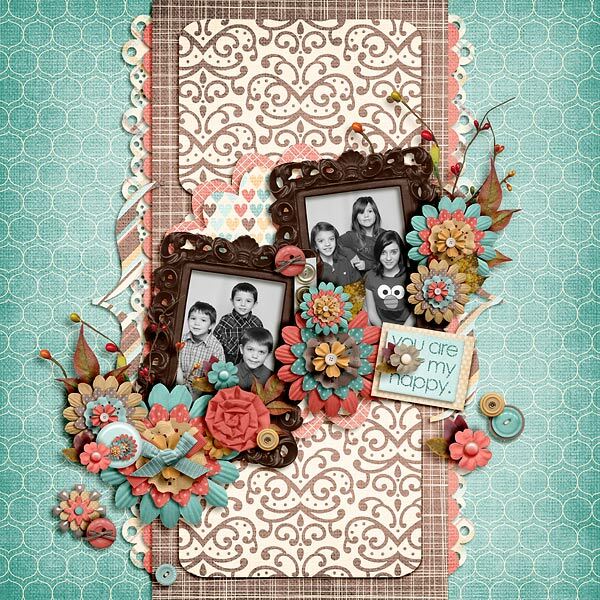 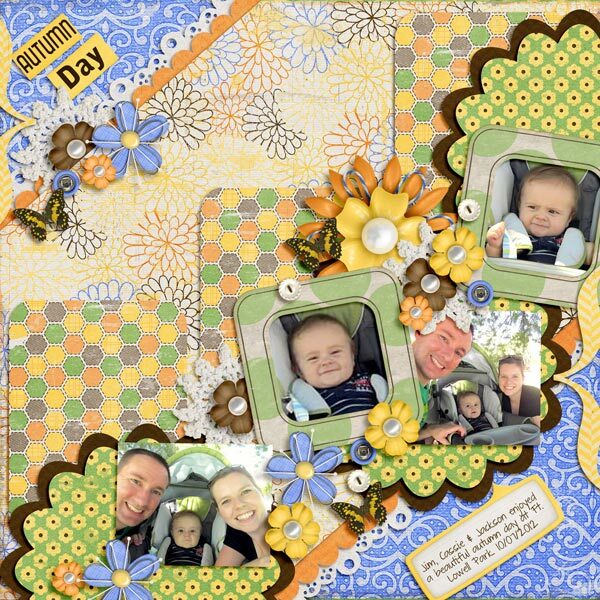 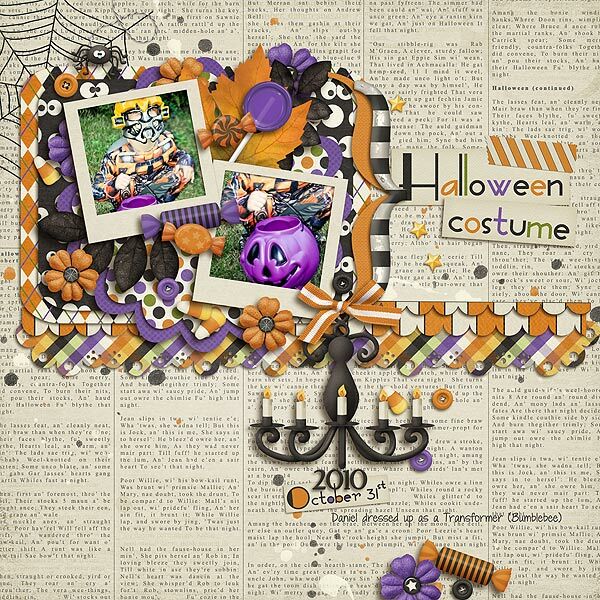 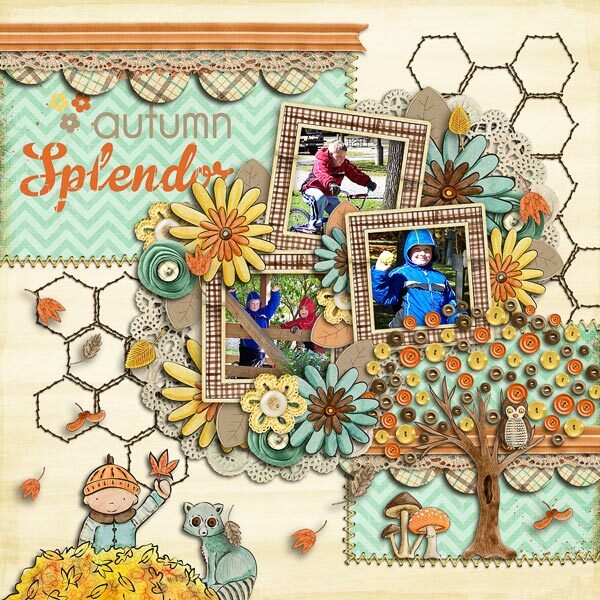 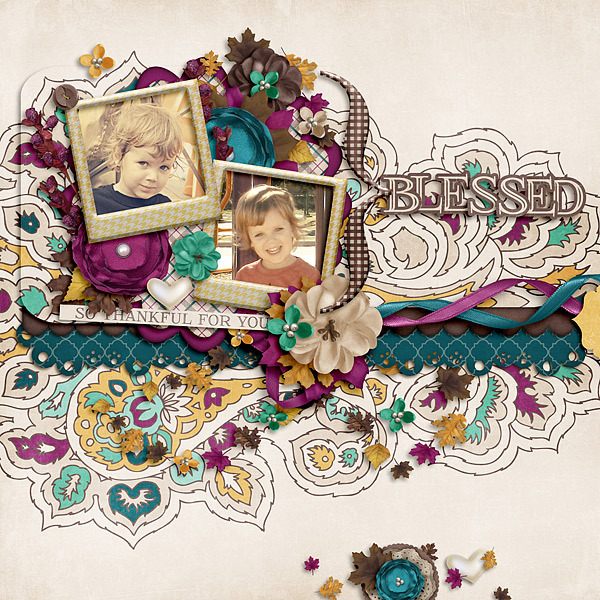 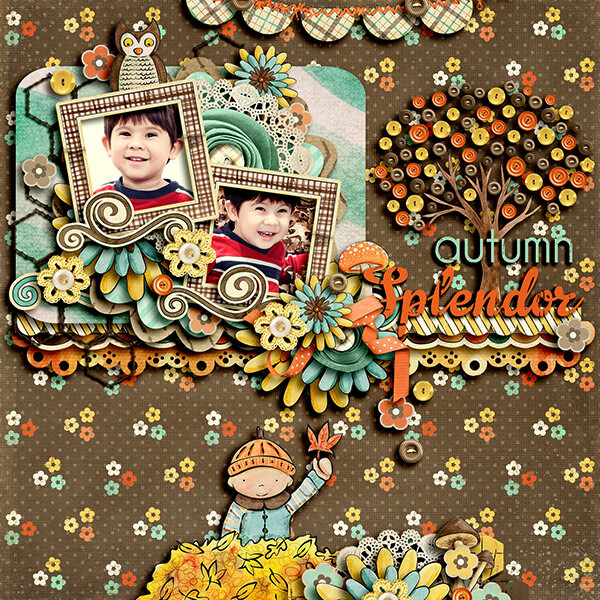 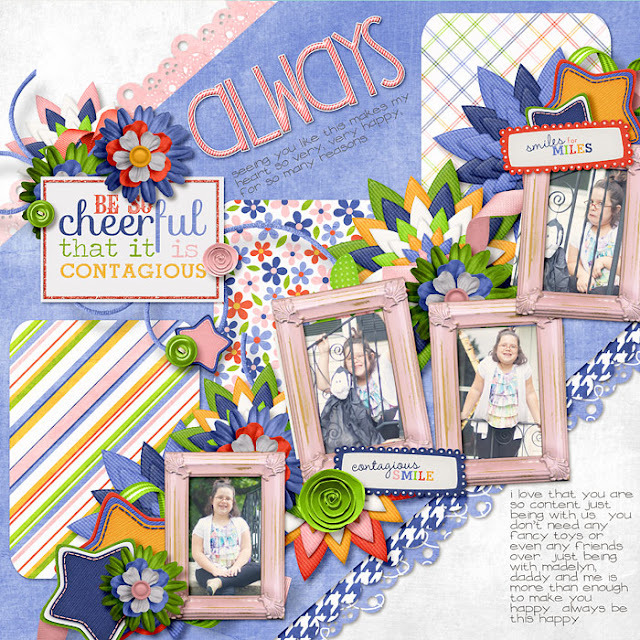 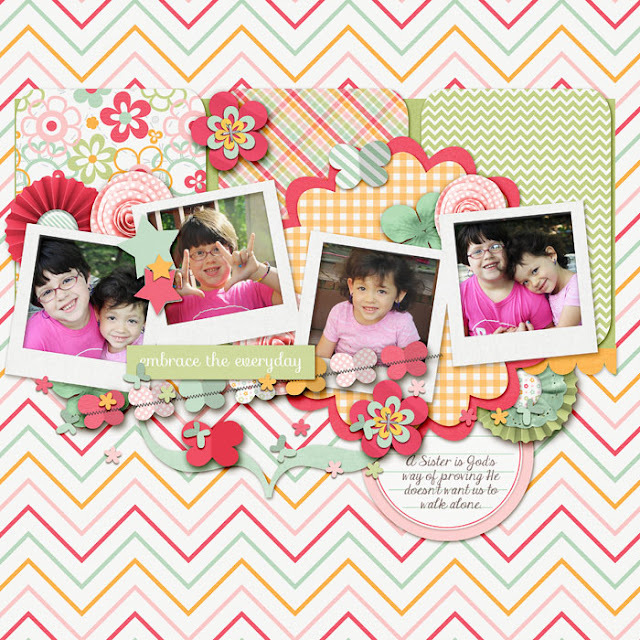 Each of the templates feature spots for multiple photos, and are topped with a variety of flowers and buttons. 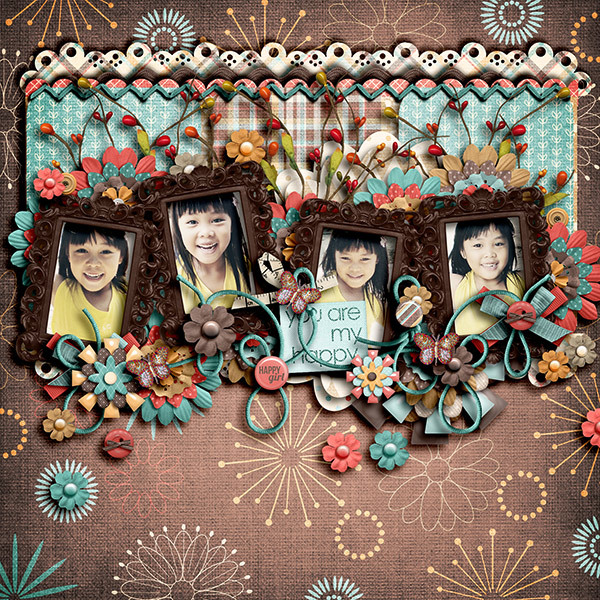 Purchase Fuss Free: Shake It 3 and receive Fuss Free: Shake It 4 FREE! 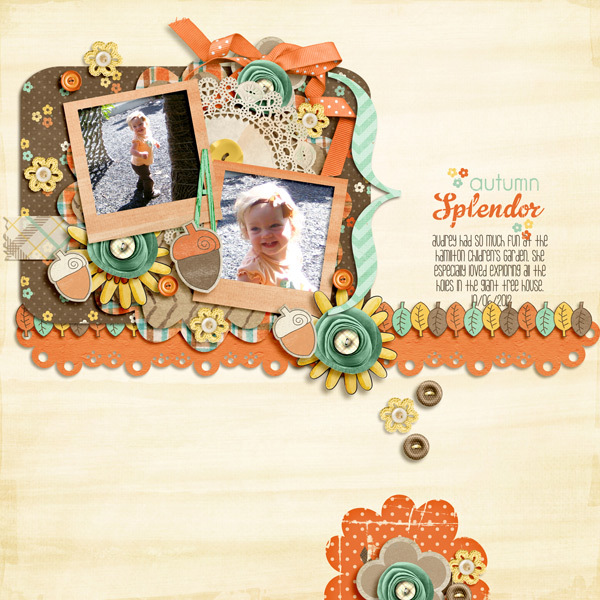 Offer valid October 11-18, 2012.